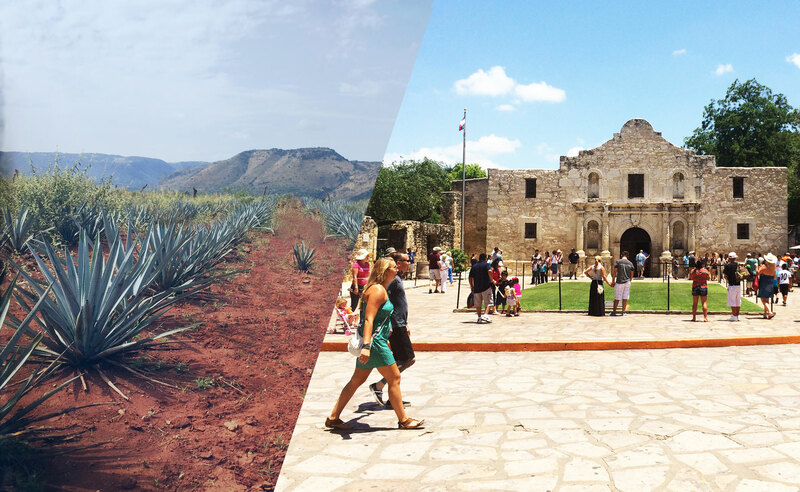 Legend has it that from the tops of the Mexican sierras and through the hillsides of Magdalena, Jalisco, a never-before-tasted tequila came barreling down toward a historic unveiling. It was a secret so great, it was safely stowed away in a crate of manzanita bottles, and only traveled by moonlight. It is told that on a clear lit evening of 2010, the first batch of the smoothest reposado dashed through Mexico, hidden away in the bed of an old pick-up. It traversed over mountains, sped across dirt roads, cruised through borders, and slipped into the hearts and palettes of the most discerning aficionados in the U.S.
That precious cargo would later become known as Sierra Vieja. 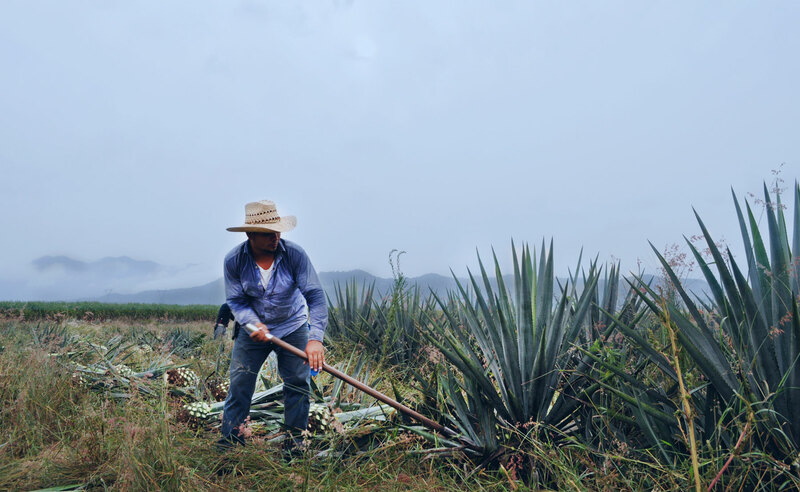 The boldly smooth tequila made from 100% agave by the most skilled tequileros in the world. So, in honor of a certain mover and shaker who dreamed of a better tequila, and risked life and limb on that fateful and wondrous night to bring you the smoothest of them all, raise your glass and say, “Salud a Sierra Vieja”. And, as its founder, dare to dream boldly and live life smoothly. Crystalline with silver hues, Sierra Vieja Tequila Blanco awakens a sense of herbal tones, and a citrus, but slightly, fruity and floral aroma. Hand selected by skillful Jimadores, Webers’ Blue Agave is the only ingredient that delivers a savory spicy sensation that highlights a citrus palate.  Try Sierra Vieja Tequila Blanco as a shot, chilled, sipped or however you enjoy your drink. A distinctively clear straw like tone with golden hues, Sierra Vieja Tequila Reposado delivers a unique experience discerning to drinkers for the noble taste. Extraordinary appeal to the nose, yet with aromas of mild spicy sensation hinting an arousing vanilla. 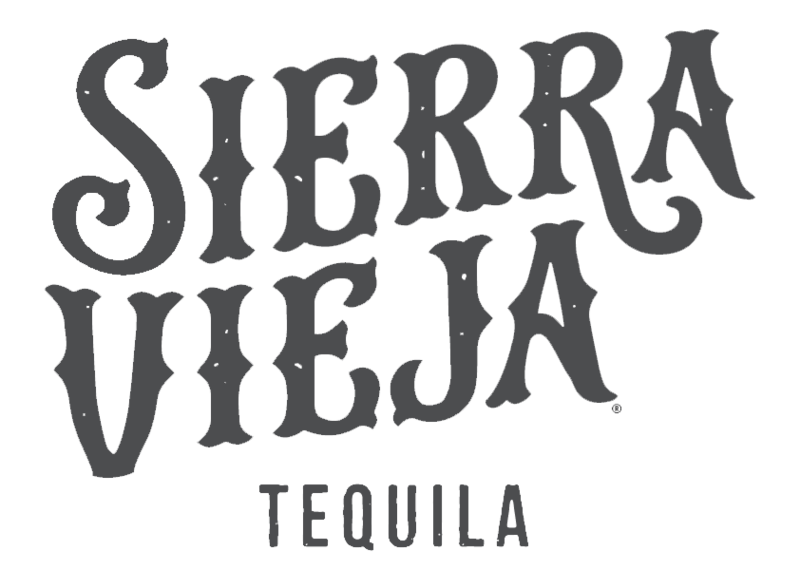 Our Sierra Vieja Tequila Reposado is matured in Kentucky crafted American White Oak barrels for 3 to 6 months, which infuse the hint of caramel with vanilla and herbs that linger as you savor the occasion. Ideally, Sierra Vieja Tequila Reposado can be sipped (sin nada), or combined with your favorite mixed creation. 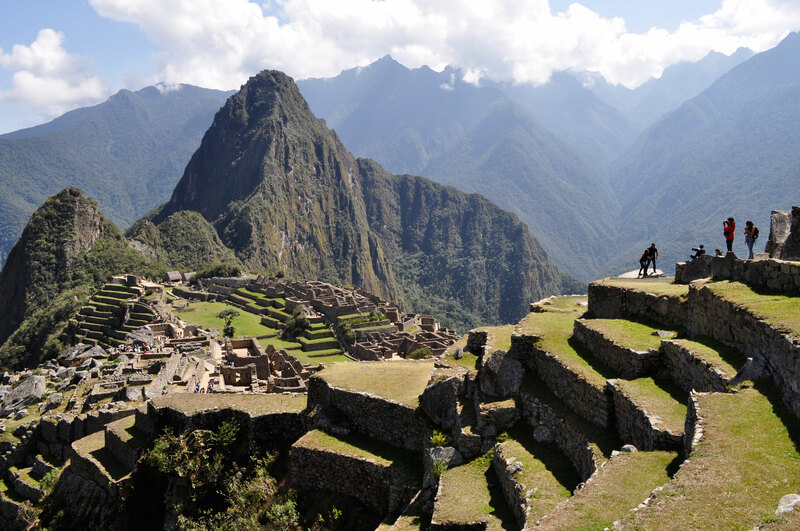 Rich and full bodied in flavor, Sierra Vieja Tequila Añejo is ultimately without challenge. The mild dark amber glowing with copper hues defines the noticeable floral scent with hints of almond, hazelnut, butterscotch, and subtle hints of vanilla, and spices. Once on the palate, you are struck with irresistibly sweet honey that compliments the hint of wood. Matured for at least 12 months, our Añejo defines the term smooth. Click for Directions on Nacogdoches Rd ste. Click for Directions on Galm Rd. Click for Directions on S Hulen St.  Become a member of the Sierra Vieja Tequila VIP list and receive exclusive invites to VIP only events and special promotions.